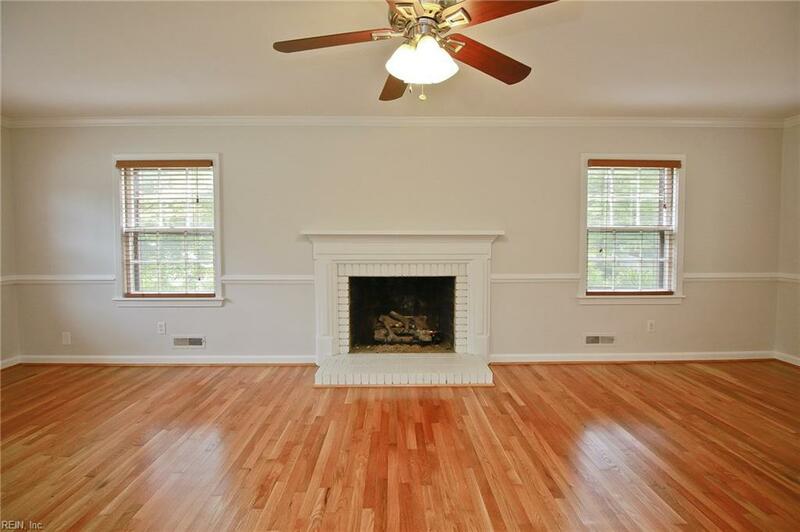 403 Pin Oak Rd, Newport News, VA 23601 (#10208486) :: Abbitt Realty Co. EASILY THE BEST BUY IN THE AREA! 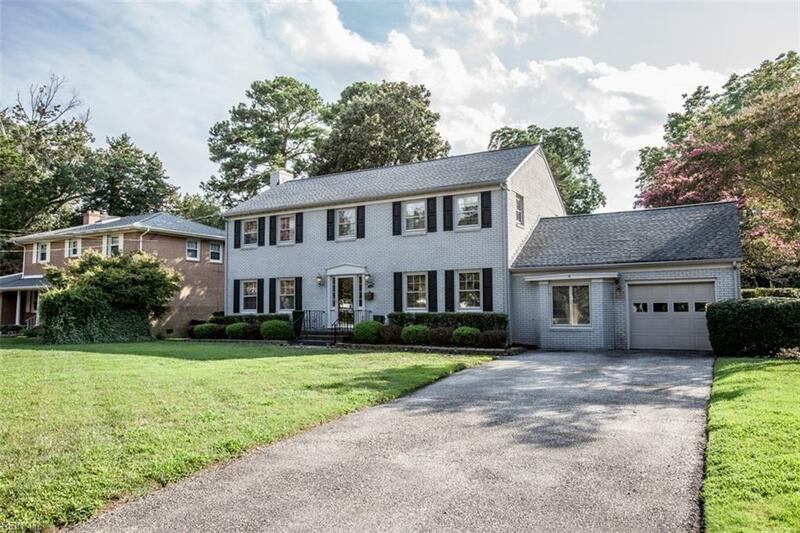 Enjoy short walks to the James River in this nicely updated 4 Bedroom, 2.5 bath all brick Colonial in Warwick on the James. 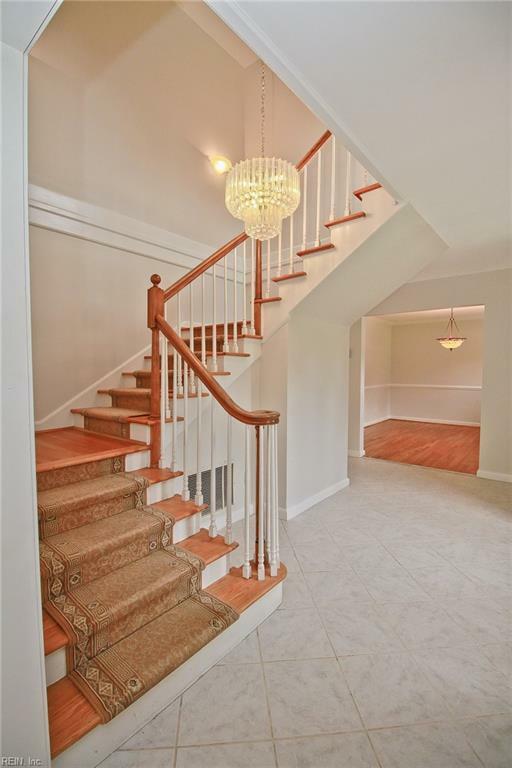 This well kept home features approximately 2700 square feet, formal living and dining, family room with fireplace, newly refinished hardwood flooring, updated kitchen with granite and stainless, 4 large bedrooms including spacious master with full bath and laundry room. Separate office could be 5th bedroom. Exterior features garage, patio and fenced back yard. 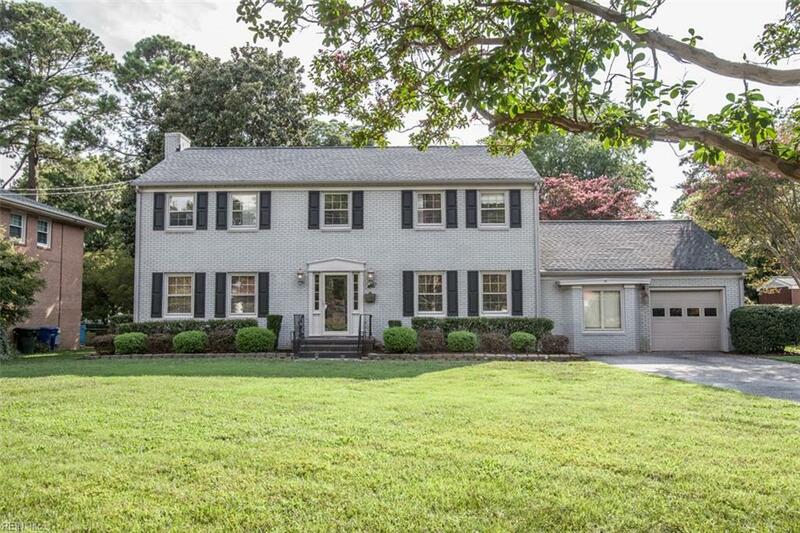 Just minutes to the Mariners Museum, Noland Trail, James River Country Club and CNU!